Insulin manufacturers and pharmacy benefit managers in a U.S. House of Representatives hearing Wednesday pointed fingers at one another over patient costs for insulin but ultimately urged lawmakers to keep the rebate system in place. But the blame game about the system frustrated both Democratic and GOP lawmakers of the House Energy and Commerce Committee oversight panel, who issued sharp warnings of reform. They are focusing on insulin as one part of the broader drug-pricing issue. Energy and Commerce Chair Rep. Frank Pallone (D-N.J.) told manufacturers his constituents are asking him to set list prices and demanded justification for why Congress shouldn't follow that path. Pallone will wield considerable influence in the forthcoming package to lower pharmaceutical costs. "They don't even believe in the market-based system anymore," the chairman told executives of Eli Lilly and Co., Novo Nordisk, Sanofi, CVS Health, Express Scripts and OptumRx. Pallone said while he believes in a free market system, he has seen it break down in the drug-pricing space and particularly with insulin. "Why are we talking about high drug prices when it's in your power to bring the list prices down?" Pallone asked the manufacturers. "Or do you want us to set it?" Mike Mason, senior vice president of the insulins division at Eli Lilly, defended the market, saying that competition is high and net prices are lower. "We believe it's working," Mason told Pallone. Doug Langa, president of Novo Nordisk, said that if the company reduced its list prices it would jeopardize its spot in PBM formularies. But when Pallone offered to "get rid of PBMs" and have the government set the price, Langa said that is "not what we believe in," and defended the current market structure. Kathleen Tregoning, executive vice president for external affairs at Sanofi, said that a drastic reduction of list prices for everyone would threaten access of medication for people currently depending on PBMs. The PBM representatives meanwhile defended the rebate system, saying that the discounts to patients don't affect the list prices. The oversight hearing followed Tuesday's hearing with executives of leading PBMs before the Senate Finance Committee, where lawmakers signaled a focus on transparency measures rather than expanding the Trump administration's proposed ban on rebates for PBMs. But it's unclear whether the sharp criticisms from both parties over insulin will translate into legislation to address the overall drug supply chain. The hearing came after a November report from Rep. Diana DeGette (D-Colo.), chairman of the Oversight and Investigations Subcommittee, and her Congressional Diabetes Caucus Co-chair Rep. Tom Reed (R-N.Y.) that set a template of reforms for insulin prices. 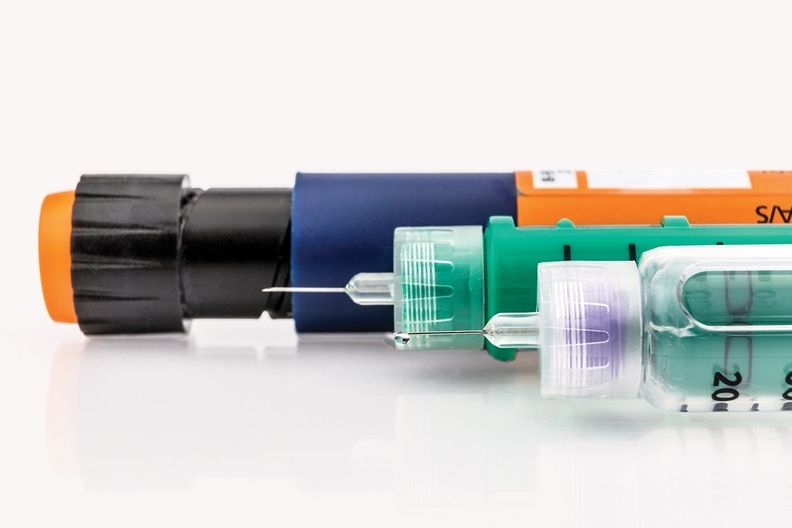 Insulin has secured special scrutiny in the overarching drug-pricing debate in Congress. But it's unclear how that scrutiny will tie into the broader push for reform in the drug supply chain. DeGette last week characterized insulin price issues as having "all the hallmarks of the bigger issues." "Rather than trying to take on drug pricing writ large, we're using insulin pricing as a case study," DeGette told Modern Healthcare. "What we're going to do is look at all the issues and see why the pricing is the way it is, then we are going to work with our colleagues on the Health Subcommittee to develop legislation not just around insulin but around drug pricing in general." Also Wednesday, the head of the Senate Finance Committee showed he was unimpressed with Sanofi's announcement that the company is offering more patients insulin for $99 per month. Sen. Chuck Grassley (R-Iowa) called the move a step in the right direction. "But like Cigna's announcement on insulin prices last week, this raises a lot of questions," Grassley said. "Why was Sanofi charging so much more before this announcement? What took them so long to offer the price reduction?" Echoing criticisms by House lawmakers during the Wednesday hearing, the senator said it "shouldn't take months of bad press, persistent public outcry and increasing congressional scrutiny to get a company to charge a fair price." "That's not how a functioning marketplace works," he said.